Uniquely modern and thoroughly stylish, this wall sconce from Illuminating Experiences enhances and illuminates. Provides excellent ambient lighting through high-quality opal glass while enhancing any space with the utmost contemporary flair. 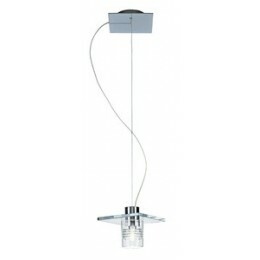 Comes in a stunning Satin Nickel or Polished Nickel finish. 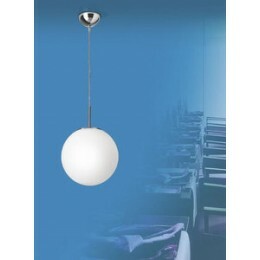 Provides excellent ambient lighting to any space..
Accommodates 3 x 60 Watt DC Bay Xenon, Electronic Ballast.